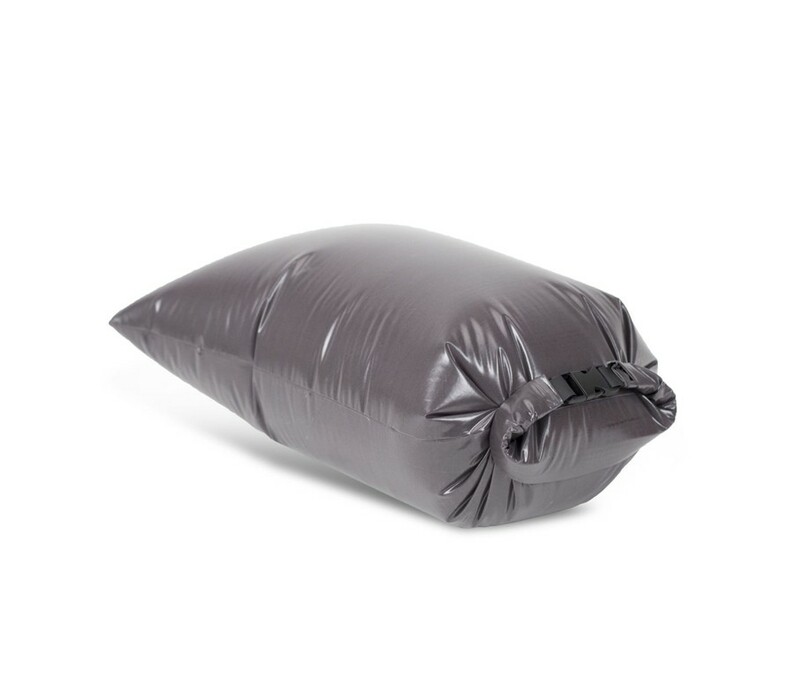 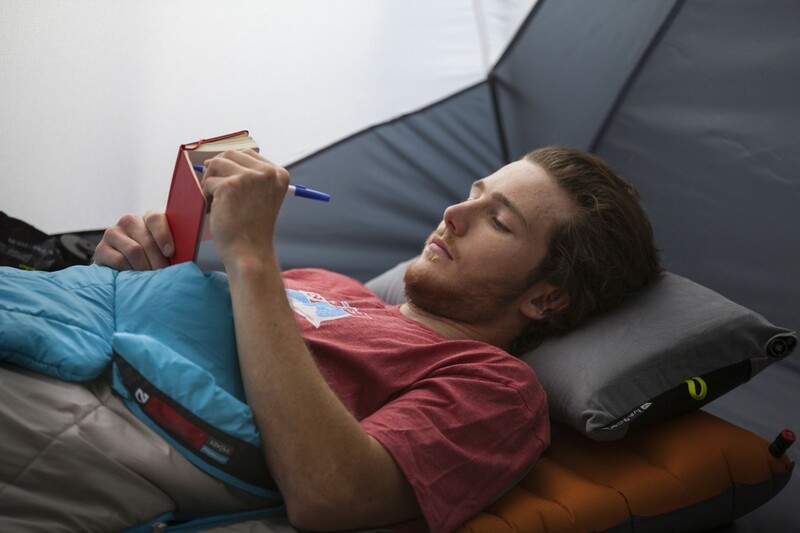 Nemo Bello Fillo: Backpacking pad pump, pillow, and drybag. 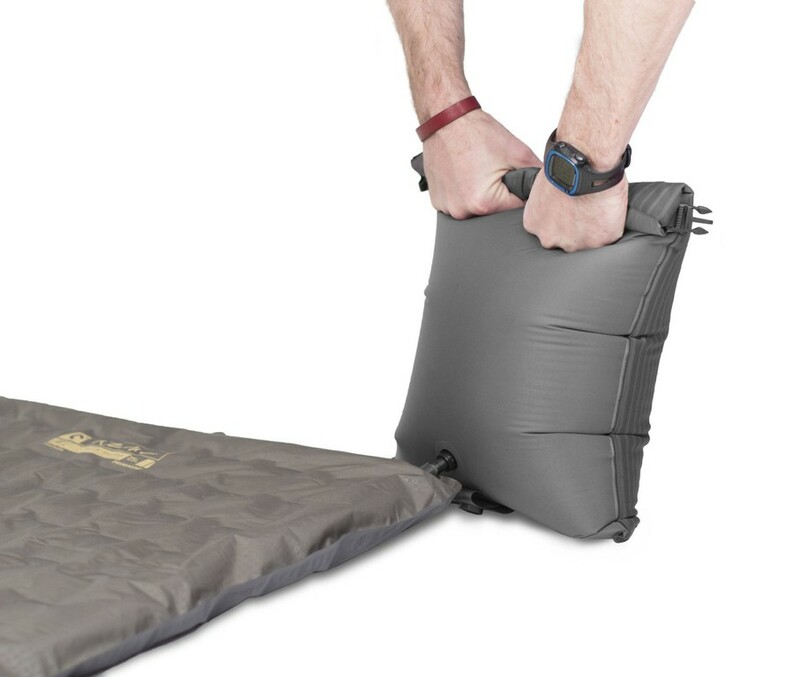 Backpacking pad pump, pillow, and drybag. 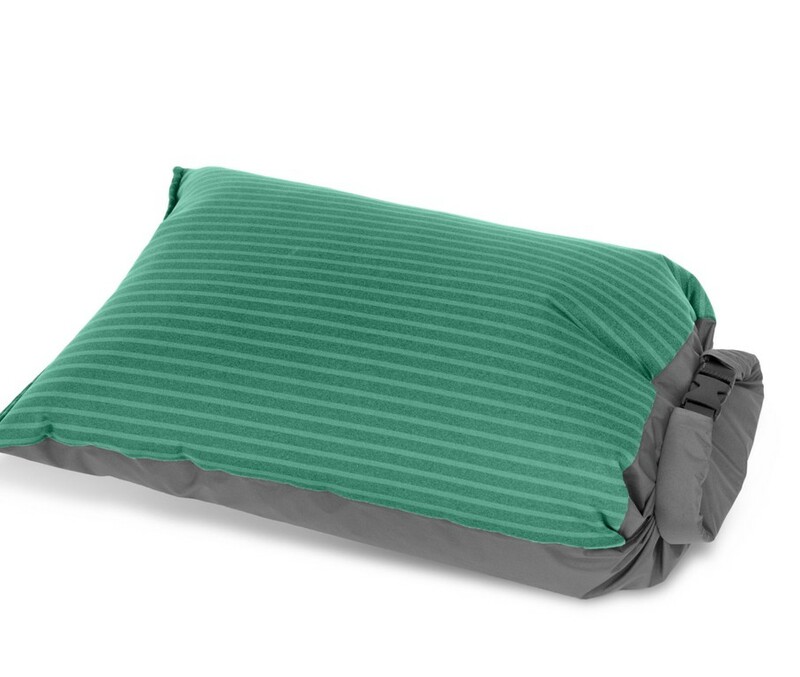 Soft cotton jersey surface, is comfortable as a pillow.